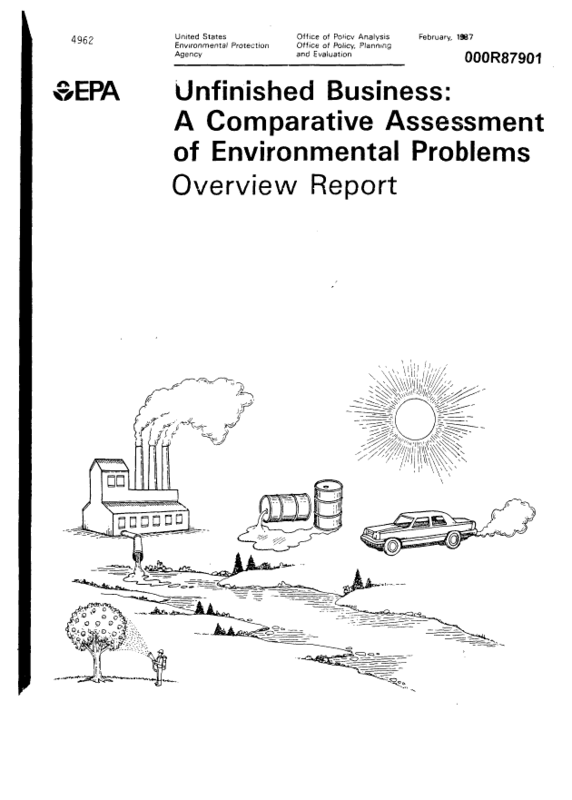 This is a pivotal report in US Environmental Law. It looked at whether the EPA was spending too many resources on low level toxic exposures, at the expense of other environmental risks, including climate change. It later became a cudgel in the fight to require cost benefit analysis for all environmental protections. 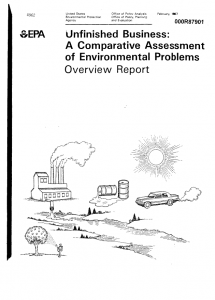 The report is in five parts, the overview and four technical reports.